Cvent, a cloud-based provider of event management solutions, has acquired Seed Labs, a developer of mobile applications for consumer and social events. 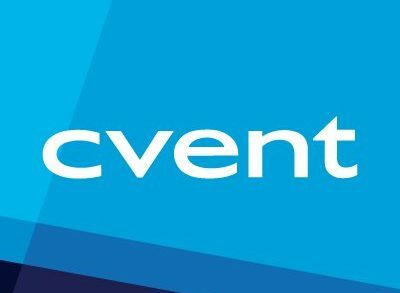 With the purchase of the company, Cvent plans to enter into the consumer events space with an offering that will help planners increase the popularity of their events and enhance the attendee experience before, during and after events. Founded by CEO Todd Rogers and Rick Solner, Seed Labs builds mobile applications (for all major mobile devices, including iPhone, iPad, Android and BlackBerry) for consumer events, such as festivals, concerts and sporting events. The company has completed apps for high-profile events including ESPN’s X Games, Preakness, the National Cherry Blossom Festival, the Country Music Association’s CMA Music Festival, etc. Following the deal, employees of Seed Labs will remain in its present location of Austin, Texas. Founded in 1999 by CEO Reggie Aggarwal, Cvent is a meetings and event management technology company with over 10,000 clients and 950 employees worldwide. It offers web-based software for online event registration, meeting site selection, event management, e-mail marketing, and web surveys.